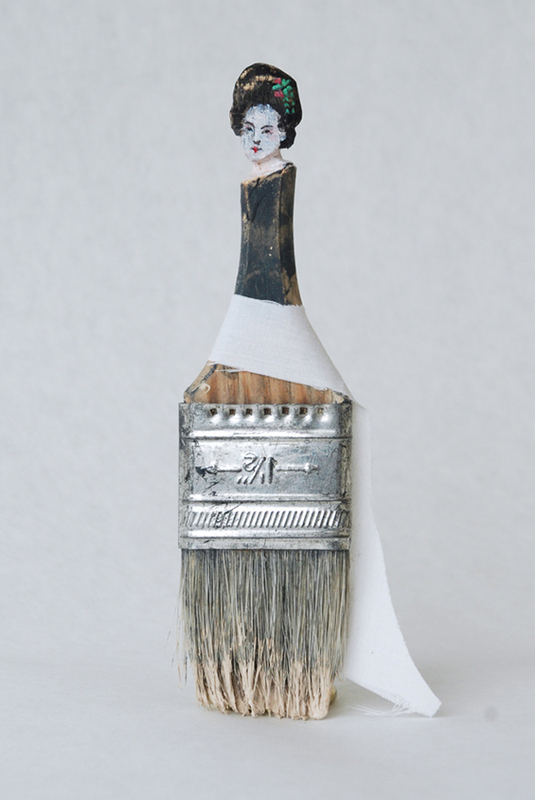 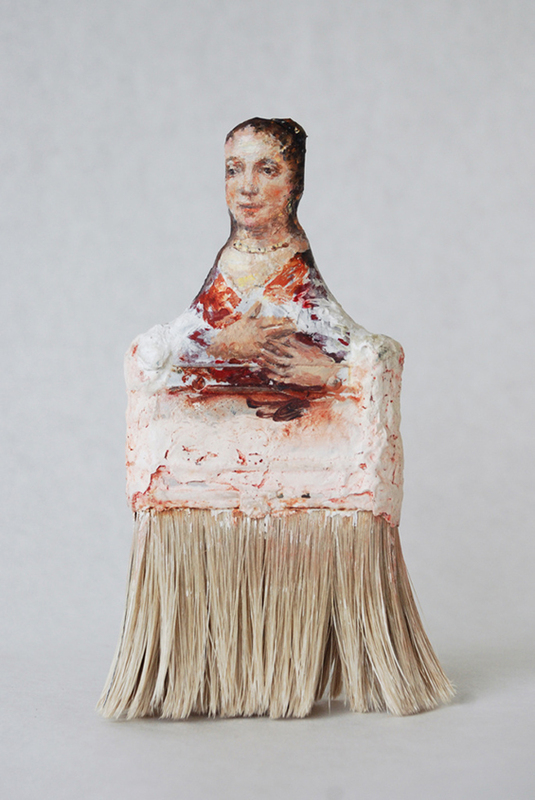 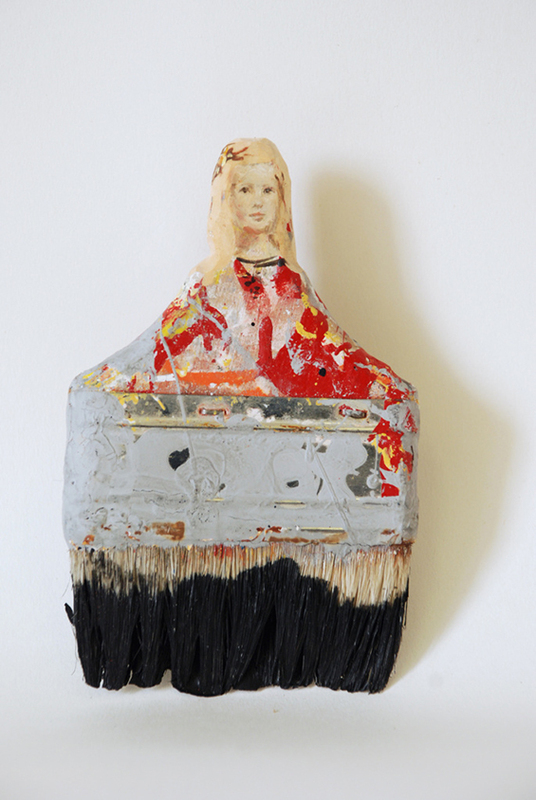 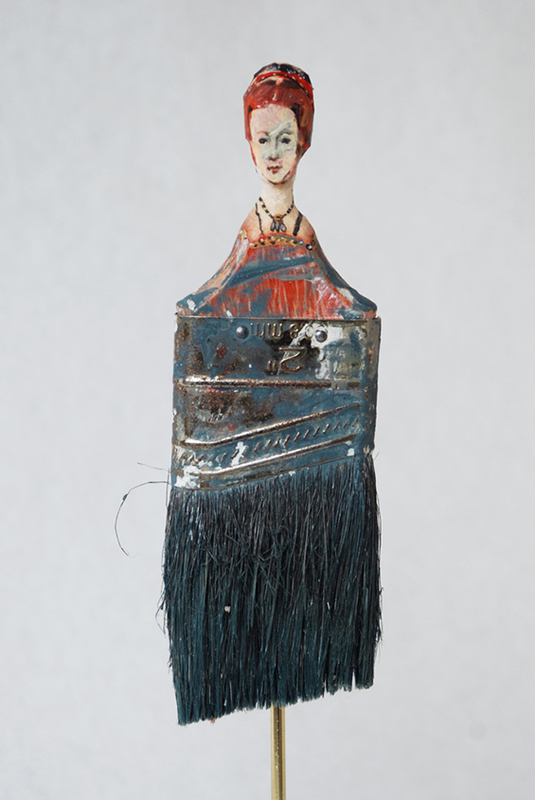 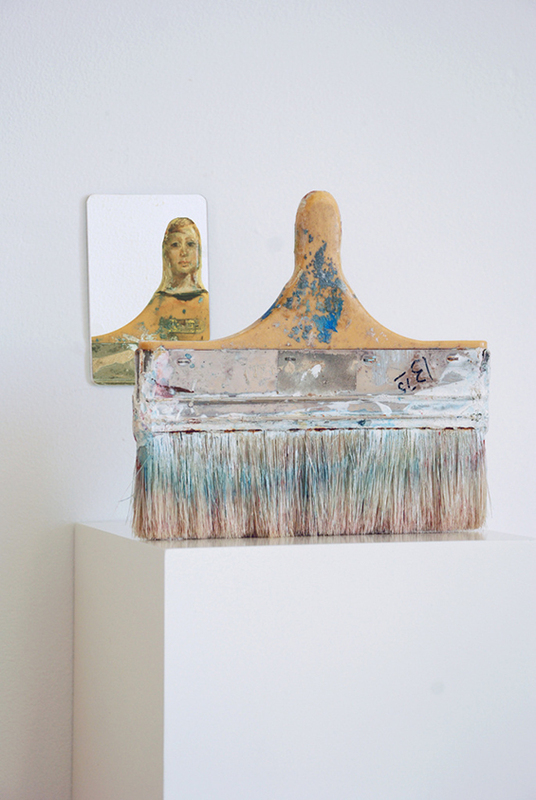 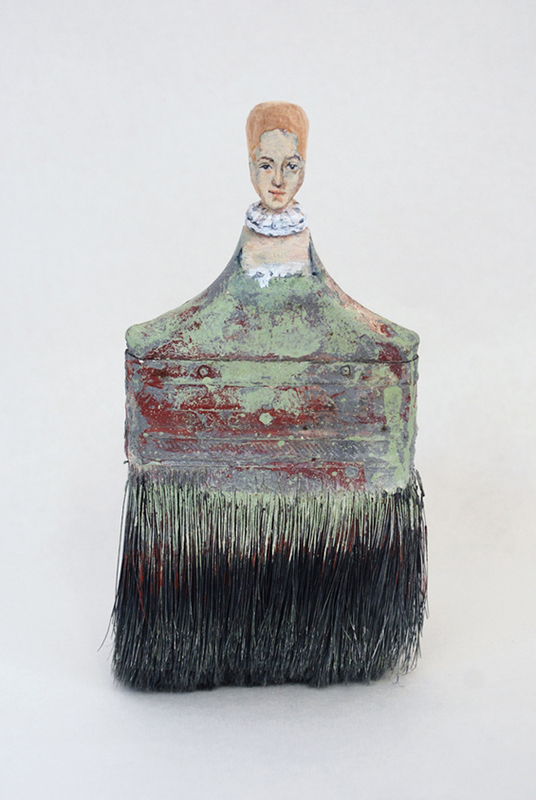 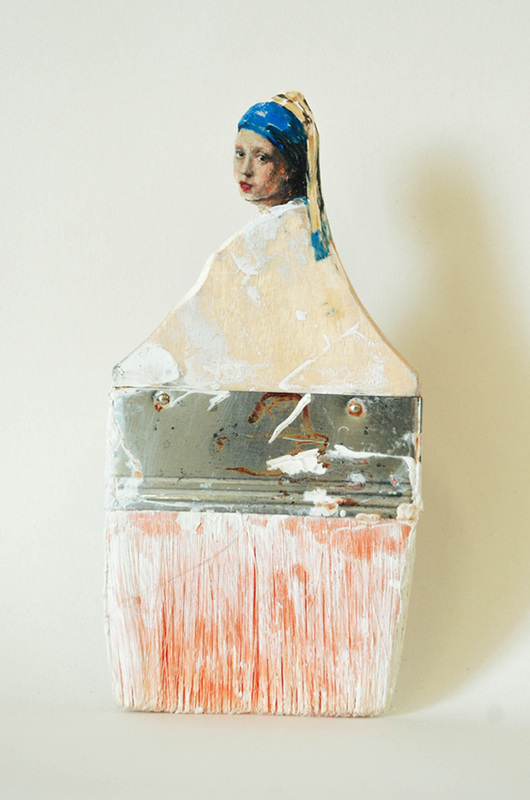 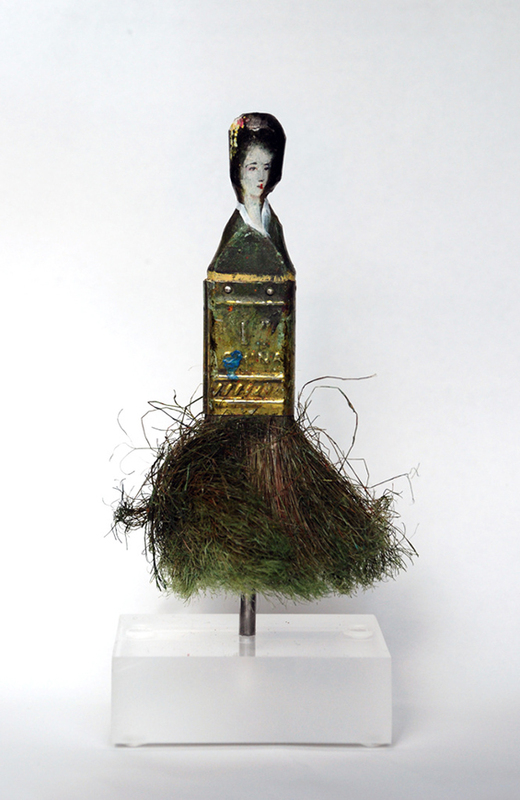 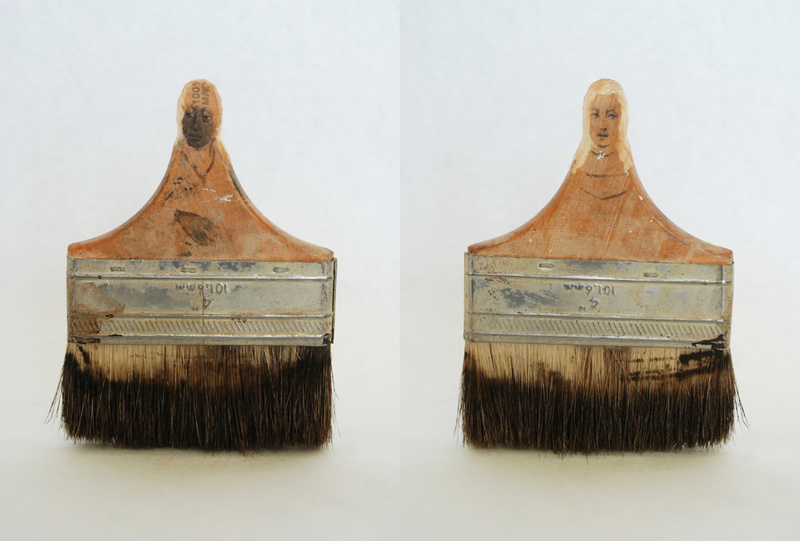 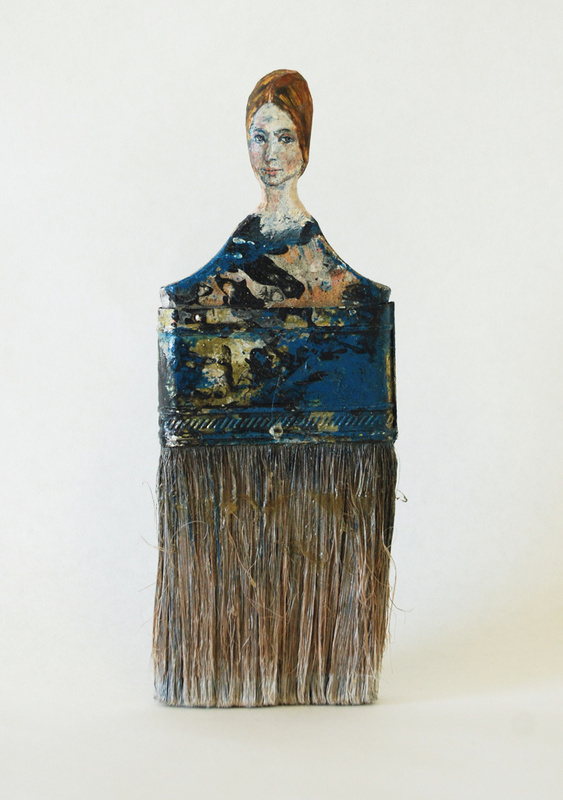 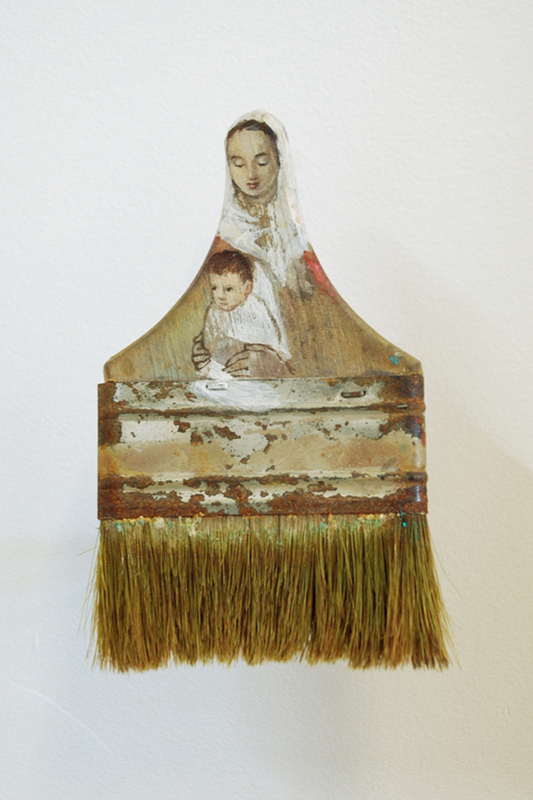 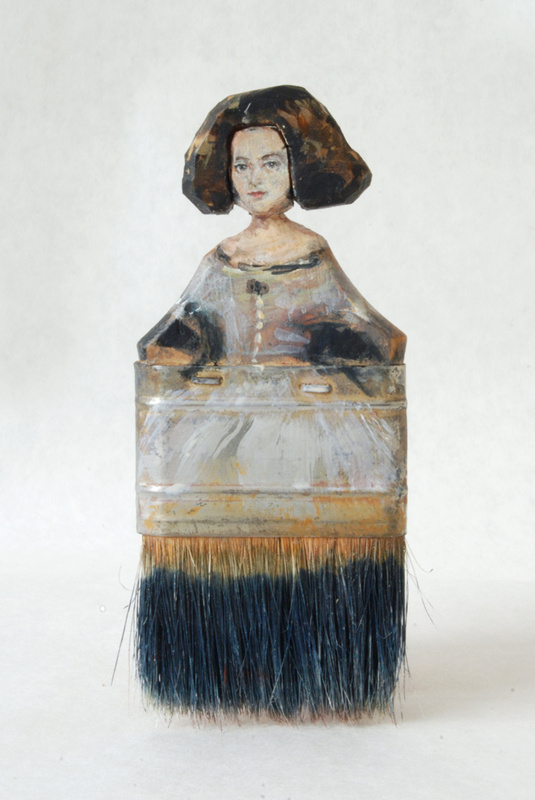 San Fransisco-based artist Rebecca Szeto creates little masterpieces by taking old, used paintbrushes and trasforming them into something truly unique: the handle of the brushes is craved and painted as a woman’s face while the bottom bristles are left untouched, resembling dresses and skirts. 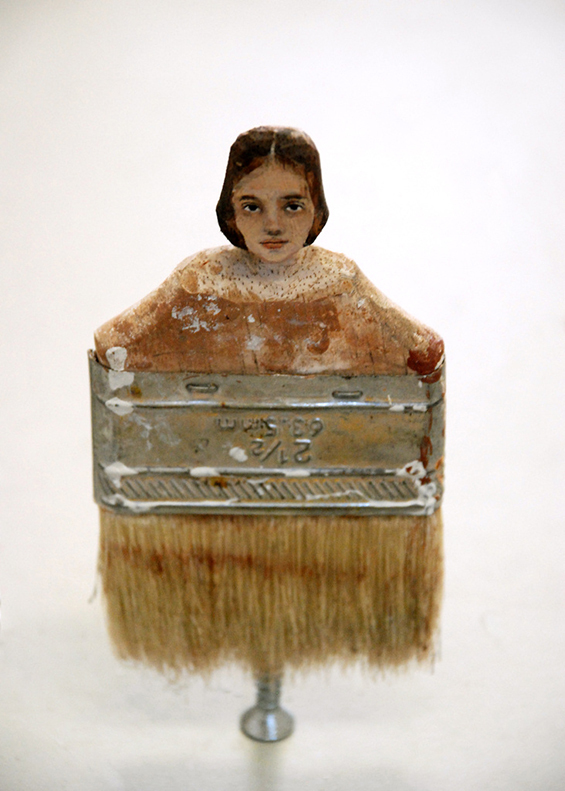 Szeto creates imaginative and ingenious women of different sizes, shapes, ethnicities and origins that are all exceptional and unique. 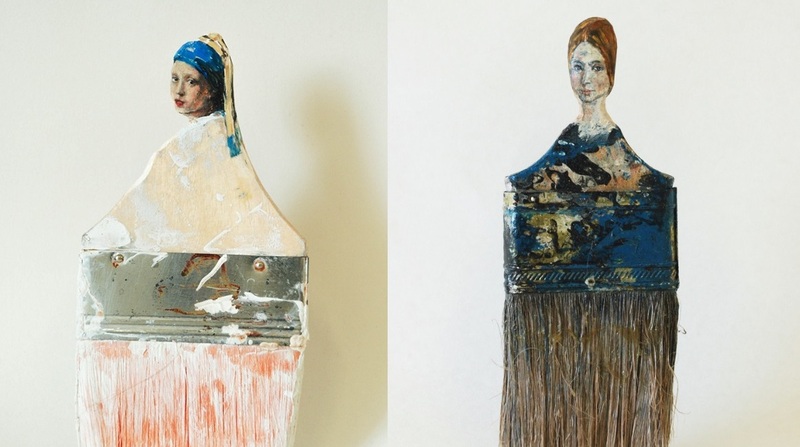 The artist has taken an object that would normally be discarded and used it brilliantly, showing her magnificent skills – she has even painted Vermeer’s The Girl With the Pearl Earring! 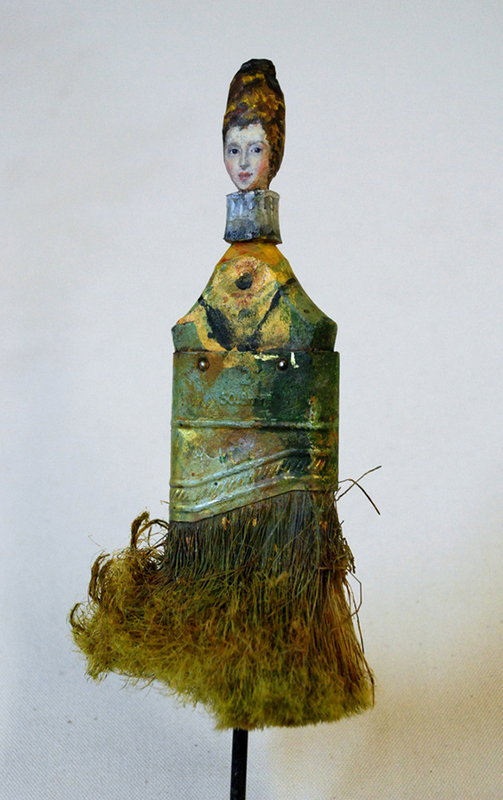 Take a look and don’t forget to follow her- this amazing series is ongoing!